Found 32 blog entries for May 2015. Sunday, May 31st, 2015 at 11:51am. Here's 10 great ways to increase the value of your Edmonton home courtesy of REALTOR® Magazine. Cheap, easy and fast! 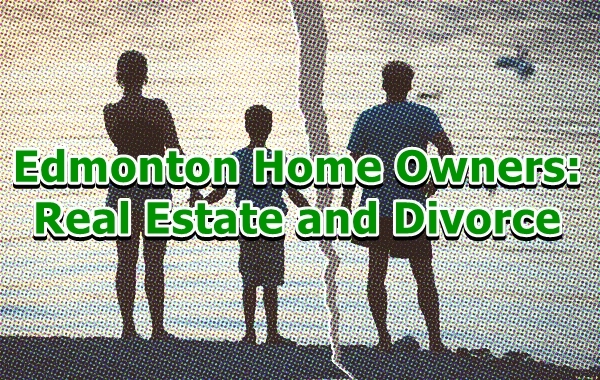 We recommend you follow these to help have your Edmonton home sold fast and for more money. Now, who wouldn't like that? Check out high valued Edmonton homes for sale on the market through our Edmonton MLS Listings. This infographic originally appeared on REALTOR® Magazine. Saturday, May 30th, 2015 at 7:19pm. 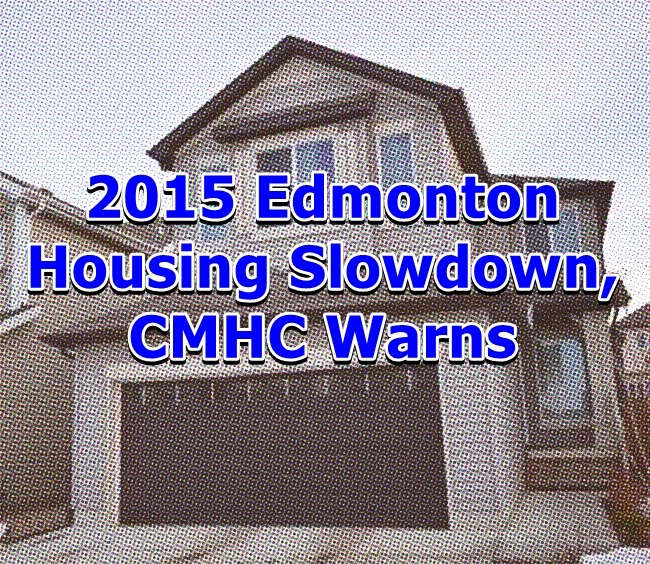 Canada Mortgage and Housing Agency recently published an article entitled “CMHC warns of housing slowdown”. We’ve already received and published reports early this year that, ultimately, the boom in the housing sector will lose a bit of traction due to uncertain economic factors, such as the oil crises.. This report might just be the confirmation that Canada or Edmonton for that matter, would have a smooth landing after a very exciting flight of home prices. On our end, Edmonton home prices still look very attractive. 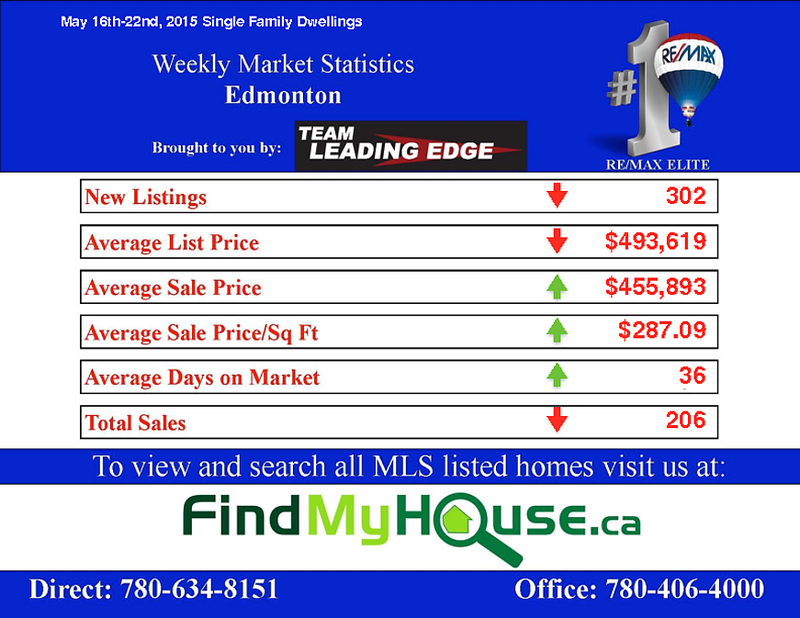 For a list of Homes For Sale in Edmonton, visit out Edmonton MLS Listings page. Saturday, May 30th, 2015 at 1:44am. Yes! 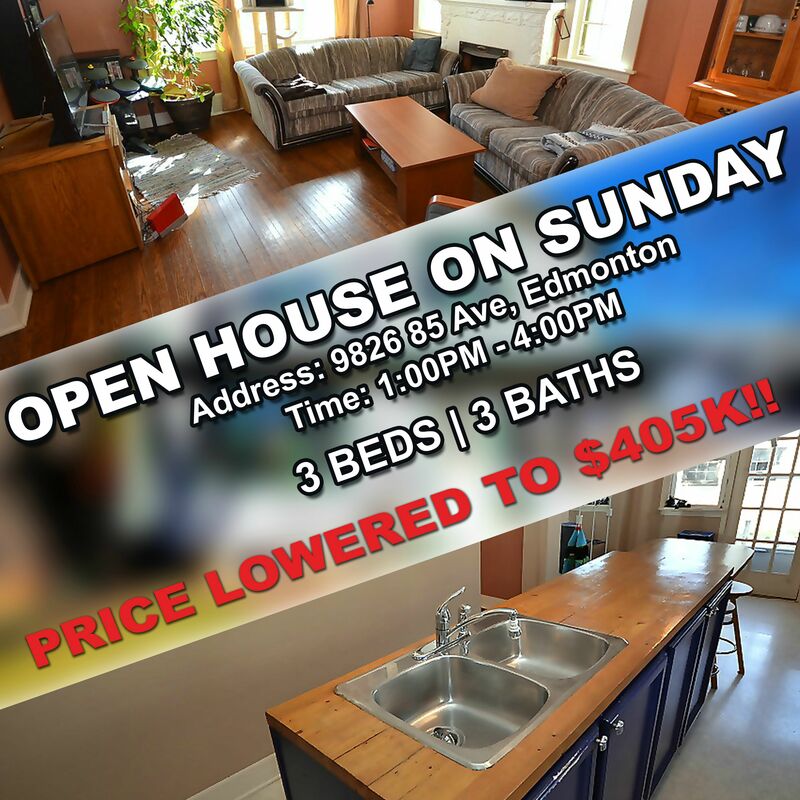 Another great Edmonton Open House happening this 31st of May 2015 at 9826 - 85 Avenue. For a list of Homes for Sale in Edmonton, visit our Edmonton MLS Listings page. Friday, May 29th, 2015 at 7:53am. 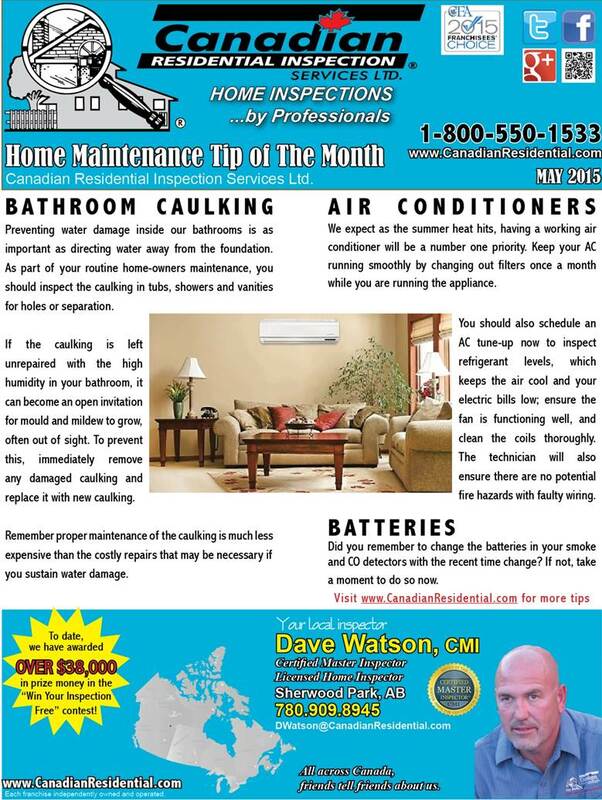 Dave Watson, Certified Master Inspector shares with us his Edmonton Home Maintenance Tip for the month of May. Simple but effective. Friday, May 29th, 2015 at 7:45am. Thinking of adding more value to your home or you just want it to simply look awesomely good? We got the good stuff for you! 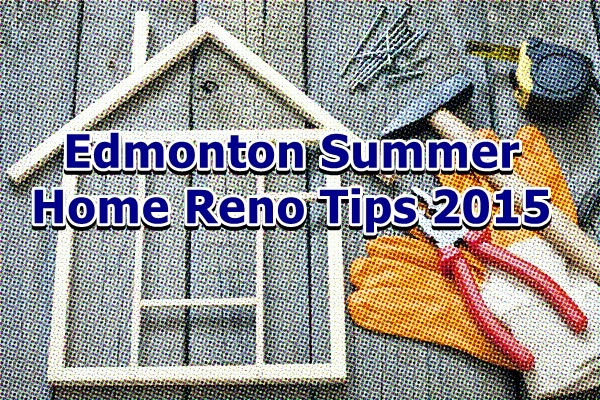 Team Leading Edge gathered the 5 simple tips and tricks to help you execute your home reno perfectly. Note: For a list of Homes For Sale in Edmonton, visit our Edmonton MLS Listings page. Knowing what you want and deciding what you need to do a head of time will help you avoid those excruciating delays-time is gold my friend! Having planned ahead would also help your bottom line. You’ll know what the cost would be and can make those necessary adjustments in your cash flow as to not impact your other expenses, in other words, budget! Thursday, May 28th, 2015 at 8:52am. Our trusted Mortgage Specialist from TD Trust, Bob Rees sent us this press release. 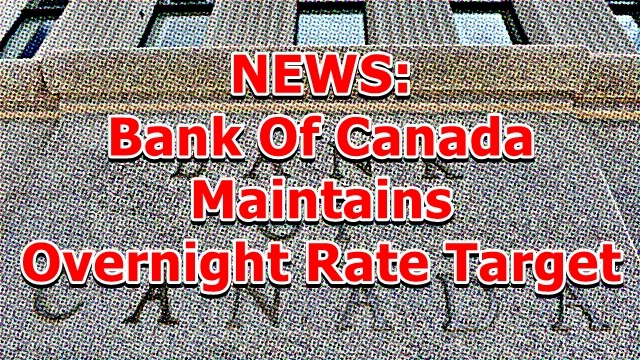 This definitely is a good news for the Edmonton real estate market and for home buyers in general. Thursday, May 28th, 2015 at 8:42am. Nobody wants to lose money! Yes! 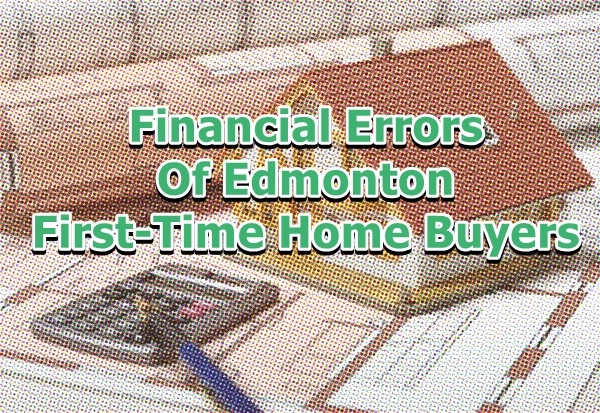 So today, we at Team Leading Edge decided to discuss the financial errors that first-time Edmonton home buyers make. It’s painful to hear whenever somebody talks about how they lost all their savings because of their home purchase or that they have defaulted on their mortgage. Below is a short, concise list of things that you should avoid in order not to fall on this money traps. Note: For a complete list of Edmonton homes for sale, visit our Edmonton MLS Listings. Tuesday, May 26th, 2015 at 9:51pm. Brought to you by one of Edmonton's most trusted Real Estate teams, Team Leading Edge. For a complete list of Edmonton Homes For Sale, check out our Edmonton MLS Listings. 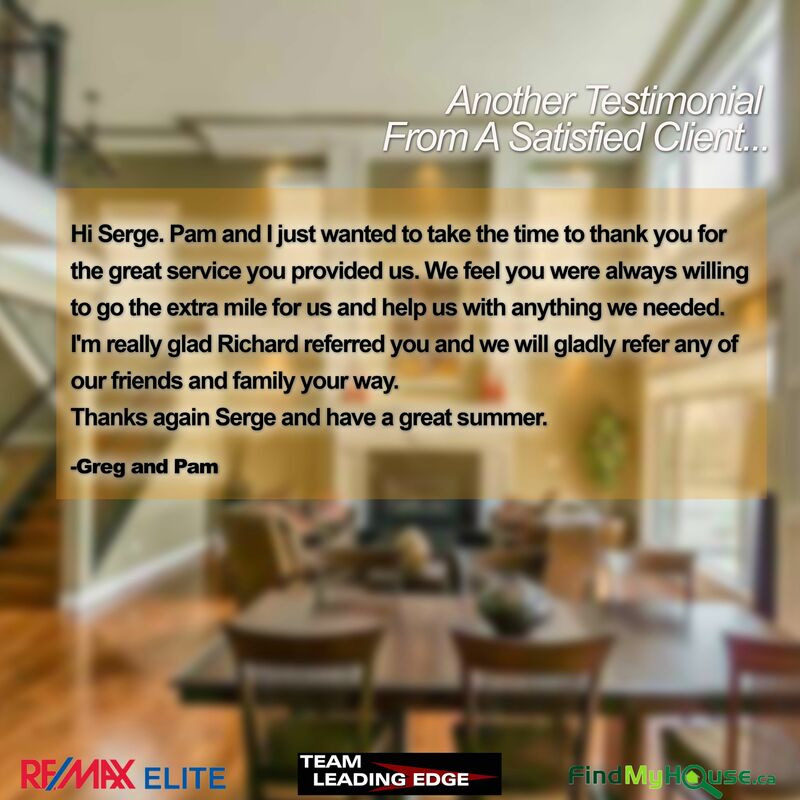 Team Leading Edge is always ready to go above and beyond for all its clients. Experience the quality of service that Greg and Sam experienced! We're confident you wouldn't look for another real estate team. Tuesday, May 26th, 2015 at 7:49pm. Real Estate + Divorce, one of the more toxic part of the business. In an article entitled "Real estate and Divorce" by Marty Douglas of www.remonline.com, he talks about this interesting topic in detail. If you're an Edmonton homeowner that's going through this painful process, this is a good piece to learn so that it could better give you a glimpse of what you'll have to do, and if you're an Edmonton Realtor, this could very well be a helpful resource if and when you get yourself in this kind of business situation. Tuesday, May 26th, 2015 at 6:15am. *Note May 9 - 15, missing on record. 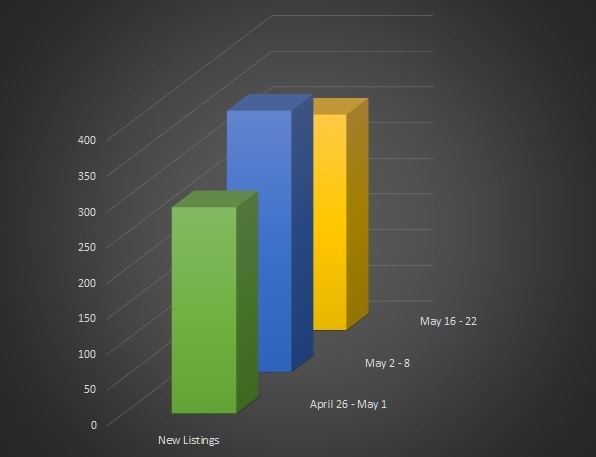 New Listings for the third week of May was down to 302, that's -17.49% fall from the previous two weeks. Average List Price also went south this week, falling to $493,619 compared to its previous high of $512,934 last April 26-May 1 real estate market update.